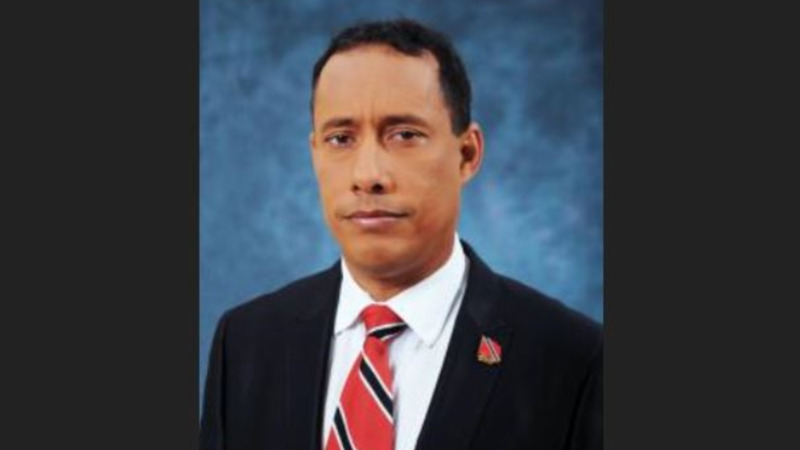 A 12-year-old boy charged with issuing death threats to Police Commissioner Gary Griffith has plead guilty. 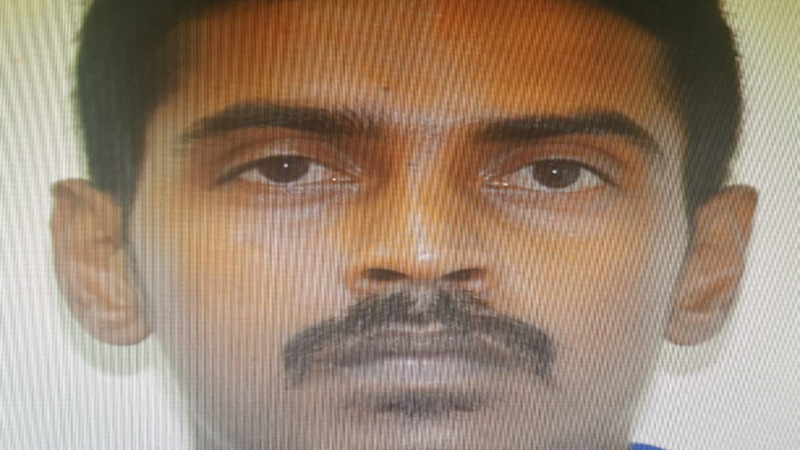 The minor plead guilty to misusing a telephone to send a threatening message when he appeared before Master Nazeera Ali in the Port-of-Spain Children's Court on Tuesday afternoon. This is the child's first offence. The boy was released into his parent's care until his sentencing and is expected to reappear in court on January 16. The offence carries a maximum penalty of a $200 fine or up to a month in prison. 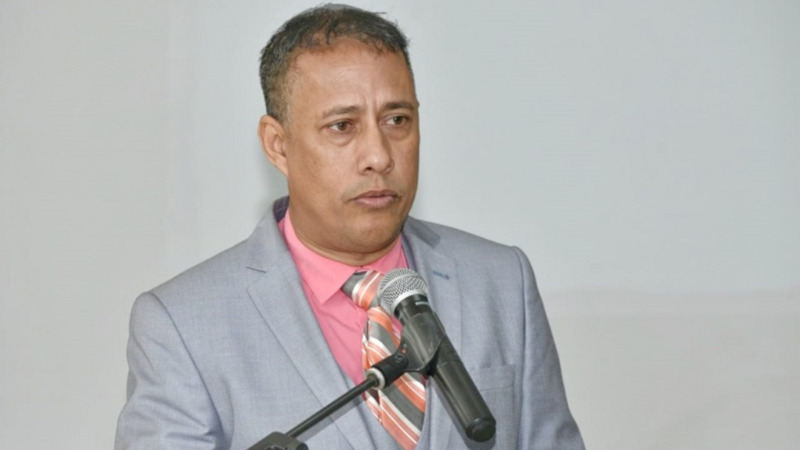 A 12-year-old boy from Port-of-Spain is expected to appear in the Port of Spain Children’s Court today, charged with misuse of a telephone, following an investigation into threats to kill Commissioner of Police Gary Griffith. The call was made to the E999 Command Centre at 8.25 am on Sunday, after which the Police Cyber Crime Unit and Strategic Services Agency (SSA) were alerted. The call was traced to Nelson Street, Port of Spain and several persons were interviewed. 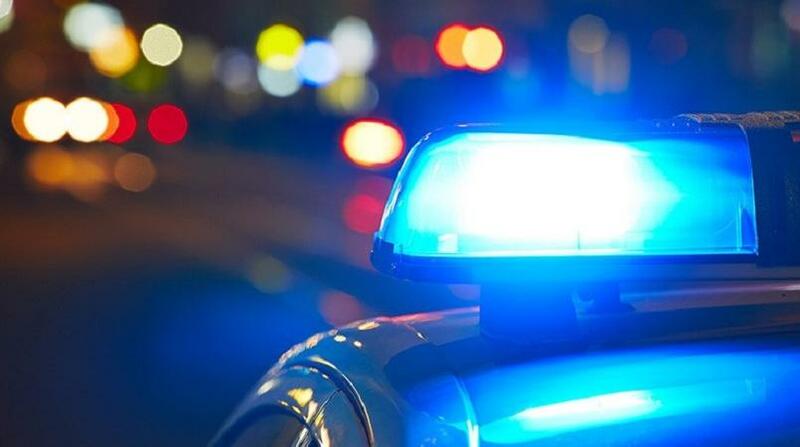 The schoolboy, accompanied by a male relative, surrendered himself to officers of the Port of Spain Criminal Investigations Department (CID) at 11 am on Tuesday. Investigations were supervised by Snr. Supt. Gary Edwards and ASP (Ag.) Anderson Pariman, both of POS CID. This incident involving the minor is separate from the death threat Commissioner Griffith received today. The Command Centre received a call around 1:30 am on Wednesday, during which a caller threatened the lives of the Griffith and his wife. Police are at this time actively investigating this matter.